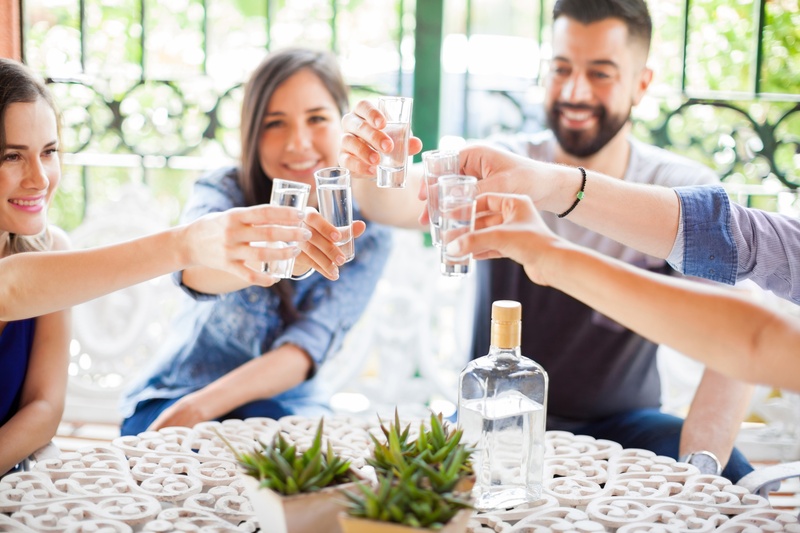 This case study investigates how Tequila Avión, with the help of non-traditional media agency, Fullsix, successfully drove awareness and consideration for the brand in a highly competitive landscape. With low brand awareness across the U.S., the key challenge the team faced was coming up against their deep-pocketed competitors. Here, we examine how they did it, using one audience model to address all media. Achieved a brand lift across all metrics. Implemented a data-driven TV buy, 30% more targeted than average. Drove 8% more efficient reach than industry benchmarks.